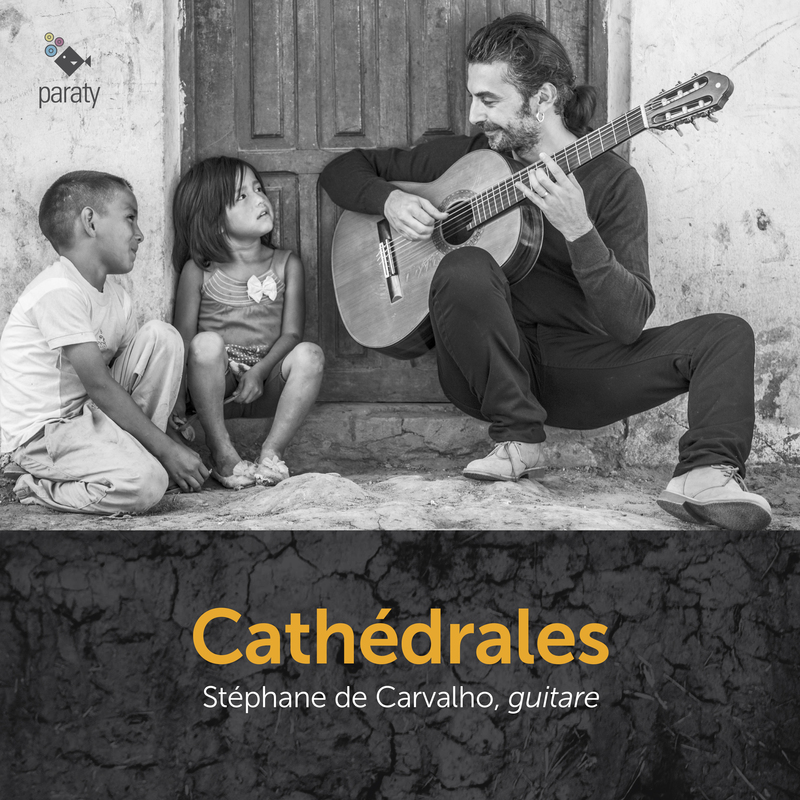 The guitarist Stéphane de Carvalho likes interpreting the repertoire which covers the periods of the Renaissance to the present day. 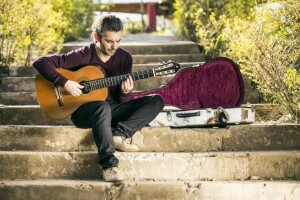 He also enjoys combining the guitar with the cello of Alain Meunier, the voice of the soprane Omo Bello and tenor Serge Goubioud, the harpsichord of Cédric Burgelin or the poetry told by Jean Jacques Epron. Winning the First prize of the CNSM of Paris in the class of Alexandre Lagoya and Alberto Ponce, it is with Roberto Aussel at the Musikhochschule of Cologne that he affirmed his interpretative dimension, as well as in the class of chamber music cellist Alain Meunier and pianist Zhu Xiao Mei. Aficionado of flamenco, he regularly goes to Granada, Seville, Jerez de la Frontera or Madrid to receive the teachings of the great masters and is currently dedicates himself to accompany the singing and flamenco dance on stage with his wife Tomomi Akao, a flamenco dancer. He travels regularly to Spain, Italy, Portugal, Germany, Austria, Colombia, Chile, Bolivia, Mexico and has been awarded the Perez Nieto Prize at the M. M. Ponce of Mexico. 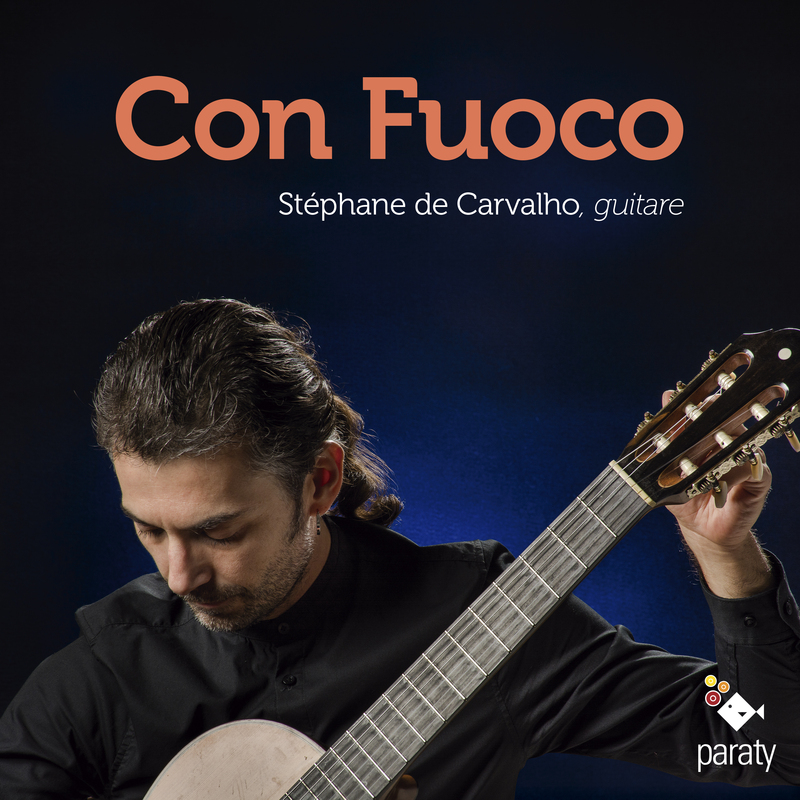 His first solo CD “Con Fuoco” featuring sonatas from the baroque Scarlatti to contemporary Ginastera has received great reviews from the public and the specialised press.